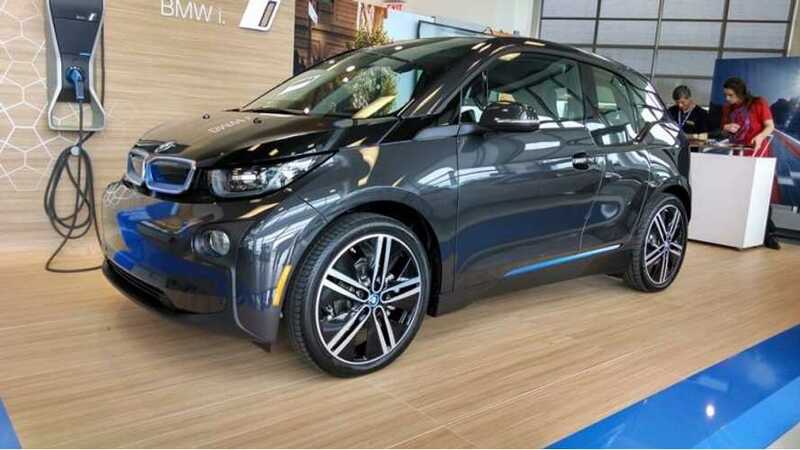 BMW has recalled the REx (gas range extended) version of its popular i3 plug-in vehicle due to a fire risk. 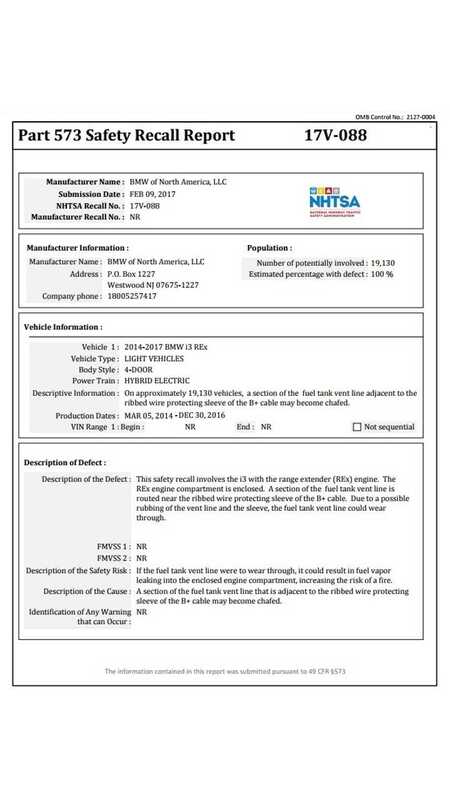 And while one cringes at the thought of a plug-in being recalled for a "fire risk", the heart of the problem according to the NHTSA (National Highway Traffic Safety Administration), has nothing to do with the electrification of the powertrain. Thank goodness. 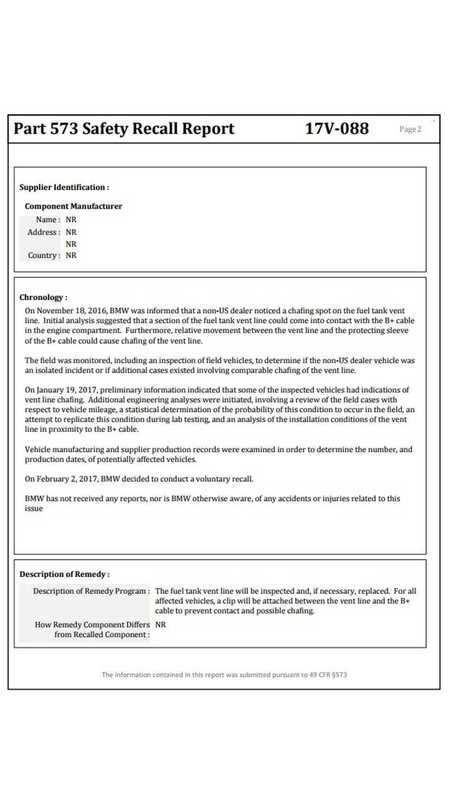 "BMW of North America, LLC (BMW) is recalling certain 2014-2017 i3 REx hybrid electric vehicles.  The fuel tank vent line may rub against the ribbed wire protection sleeve of the battery positive (B+) cable, creating a hole in the vent line and causing a fuel vapor leak." The issue applies to model year 2014-2017 BMW i3s, which total 19,130 vehicles in the US, and was first detected by a BMW dealer. BMW notes that no actual fires have been reported due to this issue to their knowledge, and they will begin contacting owners to bring in their vehicles to inspect the fuel vent line and replace it (as necessary), for free on April 3rd. 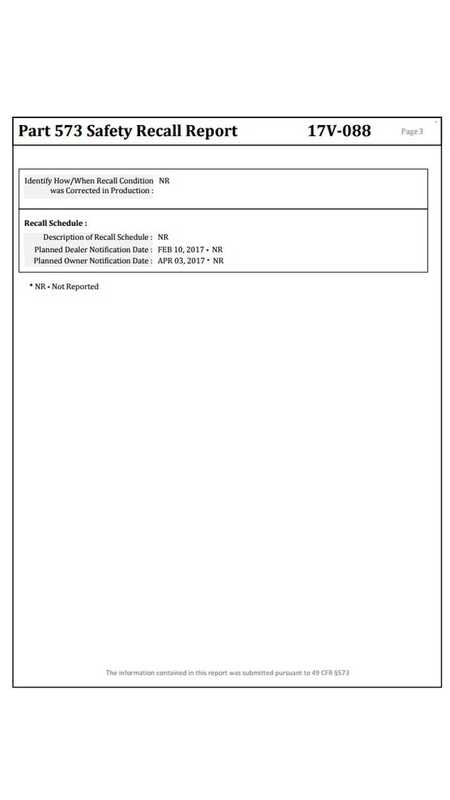 To know if your i3 is included in the recall, check the build date; if it reads from March 2014 to December 2016, it does. 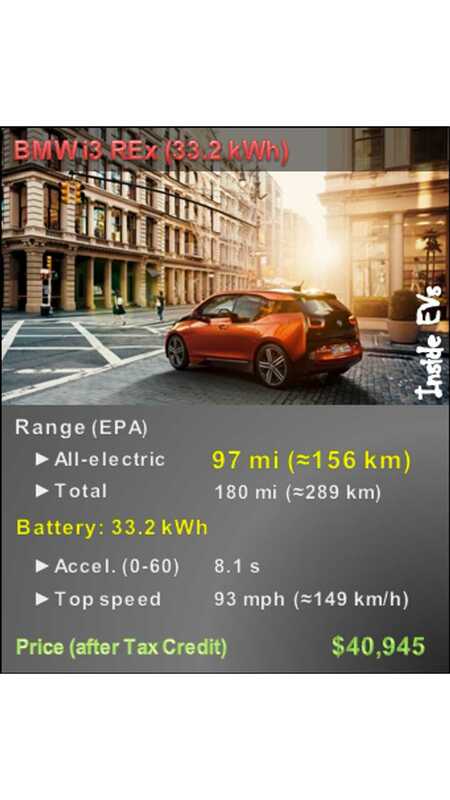 As an interesting sidenote to this recall, we now have a solid idea of the cumulative selling ratio between the all-electric BMW i3 and the range extended since the vehicles debut, as over that time a total of 24,741 i3s where sold, meaning the REx has outsold the BEV in just over a 3:1 ratio.